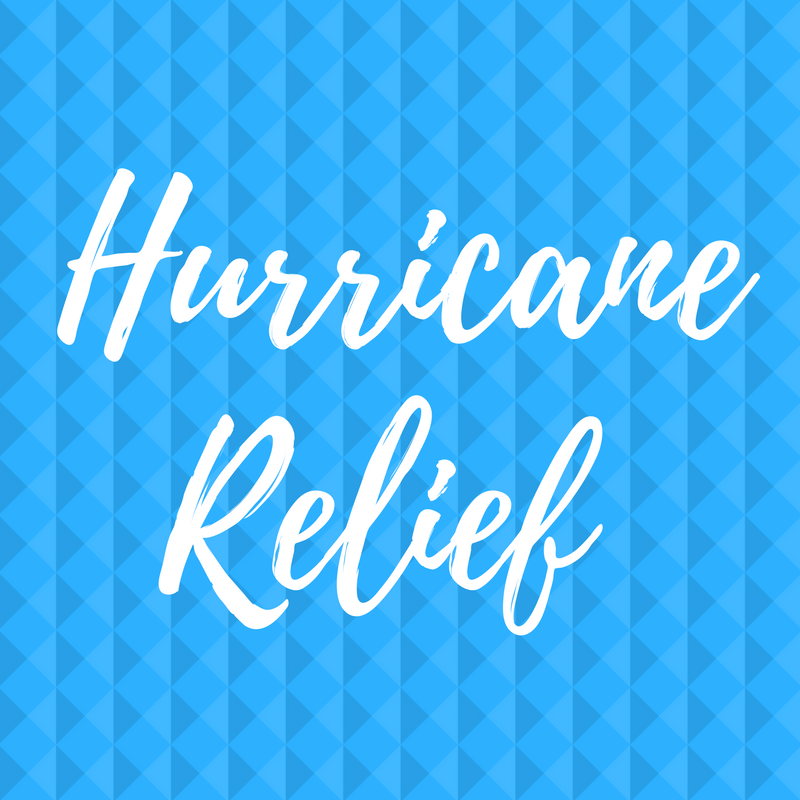 This is a list of links to social media posts from various organizations and businesses that are taking donations for victims of Hurricane Harvey. Are you taking donations? Let us know so we can update our list! Call 318-238-1941 or click here.